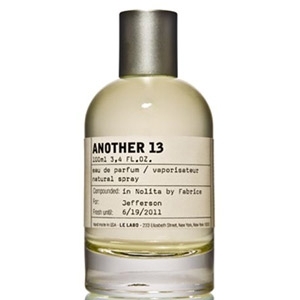 "The fragrance Another 13 was composed around the musky, slightly animalic notes of ambrox (a.k.a...."
"The fragrance mixes guaiac wood with olibanum (incense), cedar and four different types of musks...."
"A sunny floral composition around neroli (orange flower). 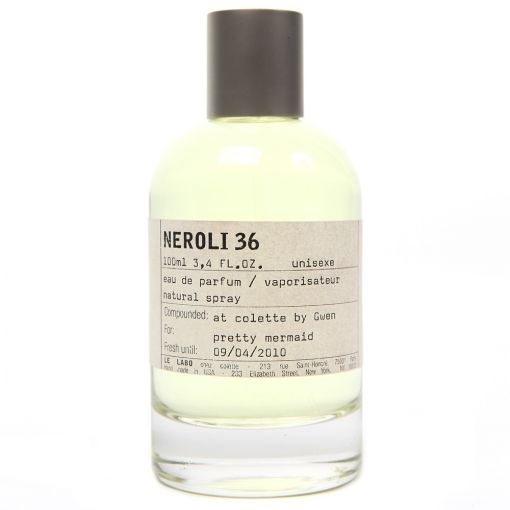 Sparkling and marine notes blend with the..."
"The fragrance pairs oud wood with other woody notes (cedar, patchouli, gaiac (a.k.a. 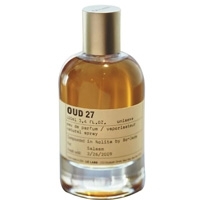 saintwood) and..."
"The patchouli note is not easy to detect in this formula’ where smoky leathery notes of birch..."
"Rose essence and absolute melt with notes of cumin, olibanum and woods. The sensuous dry down..."
"The fragrance’s very spicy and floral opening reveals notes of cardamom and violet. 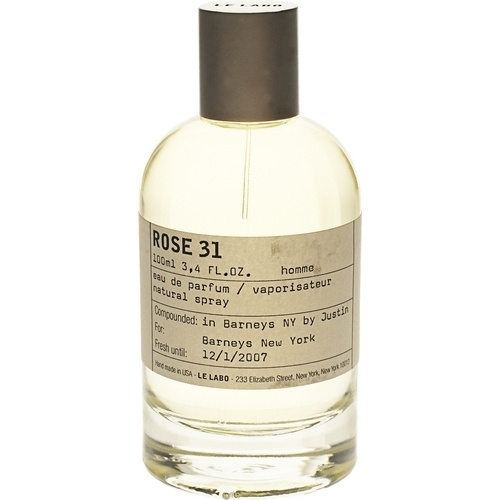 The heart..."
"A fresh start of citrus that gives a cologne sensation. 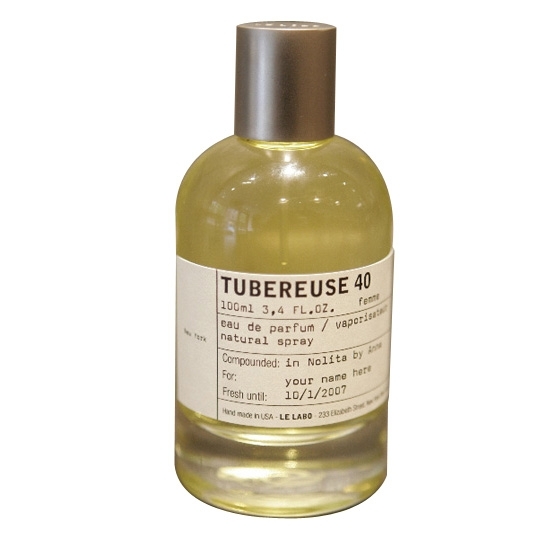 The tuberose note is softened with flowers,..."
"Ylang 49 is composed around ylang-ylang. 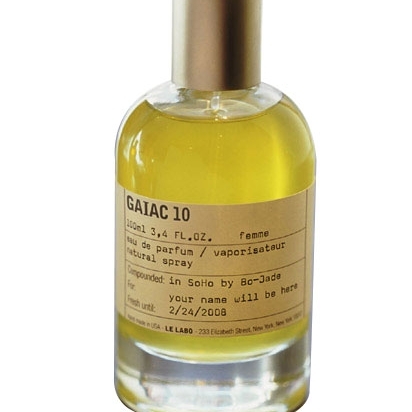 Gardenia reinforces its floral side. 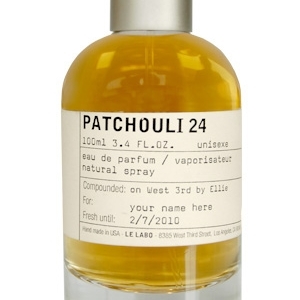 Patchouli, oak moss,..."